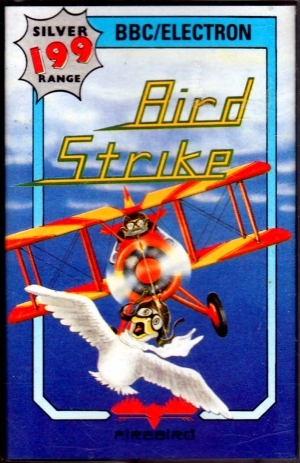 Wing a plane to release a carrier pigeon. Shoot the carrier pigeon and add a note to the stave at the top of the screen... 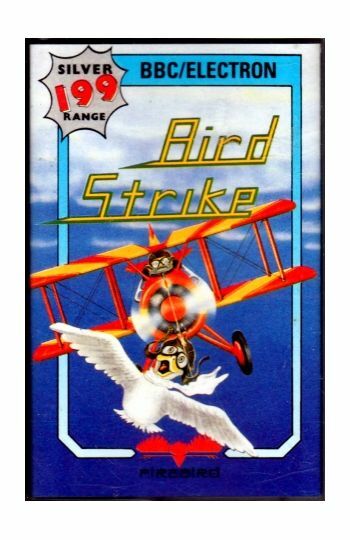 Shoot enought pigeons to complete the tune (without gettng wiped out by the relentless, pursuing planes)... next wave. Instructions on inlay card.